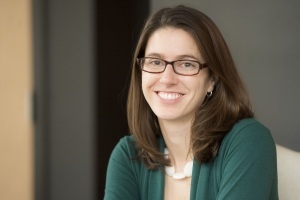 Elizabeth Rowland founded TN-China Network in the fall of 2014 after having worked in government policy, law, and business for nearly a decade in both the US and China. After serving as a legislative aide in Washington, DC, for a US Congressman from Tennessee, Elizabeth moved to China in 2007 and founded Abella Galleries, an online jewelry company that sourced from China. From 2010 to 2012, Elizabeth joined the American Chamber of Commerce in China (AmCham China) as a policy analyst and editor of the Chamber’s American Business in China White Paper. As coordinator and later Vice Chair for AmCham China’s Policy Committee, she also collaborated with Chamber leadership to formulate and execute policy advocacy priorities and strategies. In 2012, Elizabeth joined the Beijing office of Covington & Burling law firm as senior manager of policy analysis (a non-lawyer). In addition to tracking and analyzing opportunities and challenges created by Chinese and US investment and trade policies, Elizabeth facilitated client development through an InvestUSA initiative to connect Chinese investors with US companies seeking investment. In 2013, Elizabeth returned to Tennessee to be closer to family and start Rowland China Advisory, a China investment and trade consulting firm. 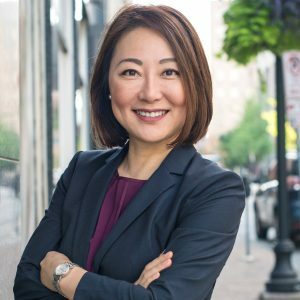 While networking and information gathering across the state for her consulting company, she realized that there was no active, state-wide platform to bring together the many people across Tennessee that do business with China. To fill this need, in the fall of 2014 Elizabeth founded TN-China Network. Elizabeth received her master’s degree in international relations with concentrations on international economics and China studies from the Johns Hopkins University School of Advanced International Studies. She received her bachelor’s degree from the University of Colorado at Boulder in international affairs focusing on Latin American studies. She is proficient in Mandarin Chinese and fluent in Spanish. Elizabeth was born and raised in the rolling hills of East Tennessee. Jim Lambert has more than 30 years of experience in agricultural commodities trading, much of which has been focused on China. He is now the Director of Craft Sales, Asia, for Yakima Chief Hops, a grower-owned, global hop supplier focused on providing premium quality hops to the world’s beer industry. From 2014 to 2017, Lambert developed FCStone Merchant Services (subsidiary Nasdaq listed, INTL FCStone Inc.) cotton trading and financial services business unit in Nashville, Tennessee. A large part of the industry interaction was developing risk management tools for the “fiber-to-fabric” textiles supply chain, including farmers, cotton merchants, textile mills, and even some well-known brands. 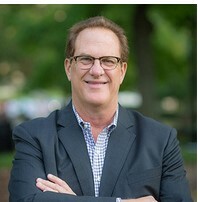 Before returning to Tennessee, Jim spent 15 years living and working in China, first in several trading, operations, and business development positions for Archer Daniels Midland/Wilmar Trading and most recently as Managing Director of INTL FCStone Trading Co. Ltd, the Shanghai-based subsidiary of INTL FCStone Inc. Prior to returning to China in 2010, Jim was Vice President of INTL FCStone subsidiary, Globecot Trading, a dedicated cotton futures and options firm. Lori Odom is the Vice President of International Business for the Nashville Area Chamber of Commerce. In this capacity she leads the Chamber’s international business initiatives, promoting the Nashville region globally and facilitating economic growth through inward investment and the expansion of existing regional industries into international markets. She also leads the International Business Council, a cross section of the region’s international business leaders who serve as advisors to the Chamber and as advocates for international businesses operating in or considering investing in Middle Tennessee. Odom has deep roots in international business and economic development, having served multiple roles within the State of Tennessee Department of Economic and Community Development. As Director of Global Project Management, Odom focused on recruiting domestic and international businesses to the state. Prior to that, she served as Director of International Investment, where she oversaw operations of the state’s business development offices in China, Japan, Germany, and Canada. A graduate of the University of Tennessee in Knoxville, Lori earned a Master of Science in Human Resource Development and a Bachelor of Science in Communications. 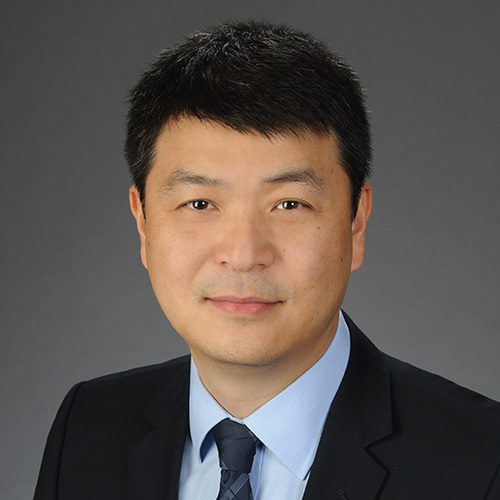 Steven Gu is a Managing Director at WaterStar Capital Limited (“WaterStar”), a venture capital fund. He loves working with globally minded entrepreneurs to scale their businesses globally while helping them maintain the passion that sparked them to start the business in the first place. At WaterStar, Steven involves with fund raising, deal transactions, post-investment management, exit strategies, compliance, risk control, etc. Steven started his career as a consultant at KPMG LLP where he advised companies, VC/PE funds and investment banks on a range of mergers and acquisitions, strategic, financial, and tax matters. Steven also spent some brief time with regional firms with a focus on international business consulting. He has extensive experience and is a commentator in the US-China cross border investment scene. Steven is a Georgia-Certified Public Accountant (CPA) and has been granted Bar Admission in the State of New York. He is a member of the American Institute of CPAs and the American Bar Association. 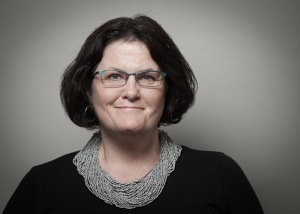 Darcie Goodwin currently works as Senior Director, Advancement Communications at the College of Charleston. Her previous experience includes serving as Communications Manager for FedEx Express in China and traveling the globe with ORBIS International, where she handled media relations and communications. She has also held positions at the Oklahoma Department of Commerce; US Asia Commercial Development; the Taipei YMCA; and for former US Congressman Buddy MacKay. Darcie earned a Bachelor of Arts Degree in Economics and Political Science from Drew University in New Jersey and a Master of Business Administration in International Management from Thunderbird School of Global Management in Arizona. She is proficient in Mandarin Chinese. Lisa M. Catron is the International Sales Manager with the Memphis Convention & Visitors Bureau (Memphis CVB). She handles incoming international tour groups, foreign independent travelers (FITs), receptive operators and has knowledge of all Memphis festivals and conventions. She has traveled to over 25 countries selling Memphis as a destination for international travelers. A main focus is China, making connections with tour and travel companies and developing new and exciting product that is attractive to consumers and wholesalers. Lisa has 30 years of experience in the hospitality industry and international business. 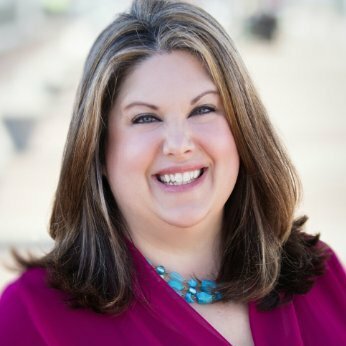 Prior to becoming International Sales Manager at Memphis CVB, she served 15 years as their International Destination Marketing Operator. Prior to joining Memphis CVB, Lisa worked at LaQuinta Inn & Suites, first as Director of Sales then as General Manager. Lisa also served as Director of Sales at Holiday Inn. Prior to that, she held several positions at Adam’s Mark, AmeriSuites, and Howard Johnson Plaza. Lisa has been awarded several hospitality awards in tourism for her sales and marketing skills and ability to showcase destinations. Some of her awards include TN Round Table STAR of the Industry Award within the State of TN 2015 and Tourism Team Goal Buster Award 2005-2015. Lulu Copeland is the Executive Director of Economic and Workforce Development at Chattanooga State Community College, which is recognized as a leader in workforce development programs. Working with all academic divisions within the college and resources in the community, she has contributed to many company training initiatives in the region. 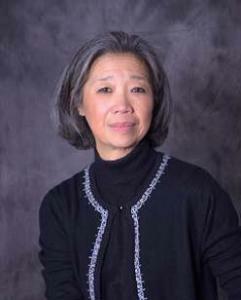 Prior to joining Chattanooga State, Lulu served as adjunct faculty with the University of Tennessee at Chattanooga’s School of Engineering and Computer Science, and was a design engineer and then Manager of Engineering Design and Documentation at Olan Mills. Lulu is very active in the Chattanooga-area engineering and business communities. She served as the President of Chattanooga Engineers Club in 2001 and is a founding member of Society of Women Engineers, Chattanooga Area Section. Lulu served as President of Chattanooga Technology Council in 2009 and is currently a board member. Lulu is active in Chattanooga Area Chamber of Commerce programs and projects, including as a board member of the Chamber’s International Business Council. She also serves on the board of the Small Business Development Center of Hamilton County and the Chattanooga Girls Leadership Academy, an all-girls STEM school. In 2000, she started a summer program at Chattanooga State to help enrich area teens’ access to and knowledge of STEM careers. Lulu is also involved in the Chattanooga Chinese community. Since 1996, she has coordinated with the Chattanooga Chinese School in the operations of its Sunday afternoon programs at Chattanooga State. In 2009, she represented Chattanooga as a delegate to a Sister City conference in Wuxi, China. Lulu is originally from Taipei, Taiwan. She immigrated to the US in 1971 and moved to Chattanooga, Tennessee, where she currently resides, after spending her early teen years in the Philippines. Her family origin is Fujian, China. Lulu has a BS degree in Mechanical Engineering, and MS degree in Engineering Management, both from University of Tennessee at Chattanooga. Kurt Davis is an international entrepreneur, business development expert, and social impact worker. 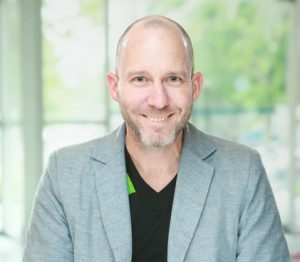 He has spent his 20-year career between Silicon Valley and Asia (Japan, China, SE Asia) building and investing in tech companies. From 2009-2016, he was the first business hire at Boku, a mobile payments company where he led global business development and also served as the GM of Asia. During that time, he closed over 100 deals including partnerships with Apple, Microsoft, Sony, Spotify, Tencent, and Softbank. Previous to Boku, he worked in finance doing corporate venture capital at Mitsui and GE in Hong Kong. From 2003-2005, he lived in Shanghai where he studied Chinese and started a mobile games company. He has lived abroad for over 12 years including in Japan (twice), China, Singapore, London, and Africa. Originally from the Carolinas, he is a graduate of Davidson College and Duke Fuqua Business School. Jim Ebel is an expert in international brand development, earning this distinction by creating the brand positioning and helping launch over 220 brands in 70 global product categories over the last 26 years. Jim is a global citizen splitting time between the China and the U.S. operations of CenterBrain Partners, a brand positioning consultancy. 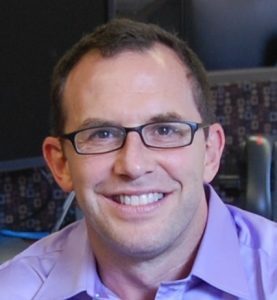 Jim also serves as an Associate Professor of Integrated Marketing Communication at Beijing Normal University and Hong Kong Baptist University’s joint venture in Zhuhai, United International College. Jim is a frequent speaker about brand positioning at academic institutions (Guangdong University of Foreign Studies, Jinan University) and professional institutions (The Charm Agency, The Shunde Idea Park, Bawell Industries). His book CenterBrain Thinking was recently published by Peking University. 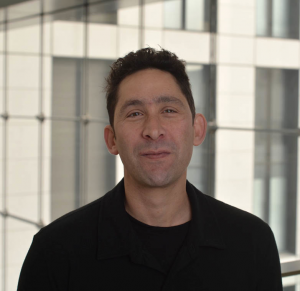 Jeremy Goldkorn is co-host and co-founder of the Sinica podcast and editor-in-chief of SupChina.com. He moved to China in 1995 and became managing editor of Beijing’s first independent English-language entertainment magazine. In 2003, he founded the website and research firm, Danwei, which tracked Chinese media, markets, politics and business. It was acquired in 2013 by the Financial Times. Jeremy is founder of Great Wall Fresh, a social enterprise to help Chinese peasant farmers run small tourism businesses catering to foreign outdoor enthusiasts. He has lived in a workers’ dormitory, produced a documentary film about African soccer players in Beijing, and rode a bicycle from Peshawar to Kathmandu via Kashgar and Lhasa. Jeremy moved to Nashville, Tennessee in 2015. 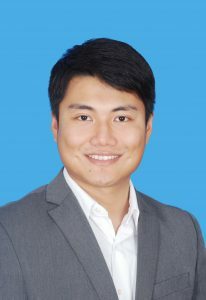 Raymond Liu is the International Business Development Specialist at McKee Foods Corporation, a leading baked goods manufacturer in the United States. He helps McKee Foods Corporation to expand and grow its international business overseas, especially in Asia. He is a Certified Global Business Professional in the United States and a board member of the Chattanooga International Business Council, which serves as part of the Chattanooga Area Chamber of Commerce to facilitate international business cooperation and development. Raymond was raised in China, and is fluent in both Mandarin and Cantonese as well as English. With his background and his desire to be a “bridge” connecting China and the United States, he has also served as a board member of the Chattanooga Chinese Association, which seeks to develop multi-cultural awareness and interaction. A graduate of Southern Adventist University, Raymond earned an MBA in both marketing and finance and a bachelor’s degree in accounting. Lucia J. Mar, CFA, CPA, is a Senior Vice President and Market Manager for Commercial Banking at Bank of America Merrill Lynch (BAML). She leads a team of seasoned commercial bankers in the expansion of BAML’s market share among companies with $5 million to $50 million annual revenue in Nashville. Bank of America has earned #1 in market share for FDIC deposits in Nashville. Prior to her current role, Lucia was a Senior Vice President and Senior Relationship Manager with the Healthcare and Institutions team at BAML. As a seasoned banker specializing in sustainable and disciplined business expansion strategy, Lucia significantly expanded the not-for-profit healthcare, education, and institutional business for BAML in Tennessee, Kentucky, and Mississippi, by acting as a key advisor to clients in strategic and financial matters and delivering comprehensive financial solutions. Lucia has earned global recognition within BAML for driving a culture of diversity and inclusion as well as helping others win and prepare for career advancement. Lucia received her MBA from the University of Georgia in Athens, GA and her BS in Business Administration from the Central University of Finance and Economics in Beijing, China. 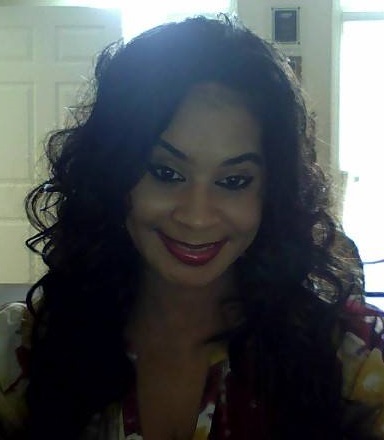 Lucia is a CPA and a CFA charter holder. She is Series 7 and 63 licensed and bilingual – English and Mandarin Chinese. As a community leader, Lucia serves on many non-profit boards using her expertise to help them grow their top line, improve margins, and transform their productions and market offerings. Lucia is also a contributor to the Nashville Business Journal. Lucia is a passionate advocate for women’s empowerment. As a mentor, she helps equip women with the tools they need to advance their careers and achieve economic self-sufficiency. Lucia grew up in Beijing, China, moved to the United States in 1999 and to Nashville in 2013. She is an avid reader and enjoys running, exercising, traveling, and spending time with her husband Henry and two young daughters, Lily and Coco. 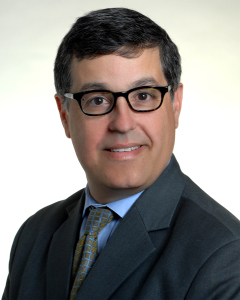 John M. Scannapieco is a shareholder in the Nashville office of Baker Donelson and is co-chair of the firm’s Global Business Team. He provides strategic guidance and counsel to businesses and individuals on their existing global operations and to those contemplating seeking global expansion. John assists US and foreign clients with the sale and disposition of assets, and the negotiation and drafting of distribution, manufacturing, employment and agency agreements throughout the world, including Central and South America, Europe and Asia. He also works with a variety of US-based companies in connection with their business activities in China, Europe, the Americas and Africa. In addition, he also advises companies that are contemplating pursuing a China strategy as well as those companies that are currently doing business in China or with China-based businesses. John is a board member of the TN-China Network, the Nashville Area Chamber of Commerce’s International Business Council and a member of the board of the Japan American Society of Tennessee. He also represents Baker Donelson in TerraLex and Mackrell International, two leading international legal networks. Through his involvement in these organizations, he routinely helps clients locate resources, including legal, financial accounting or other assistance, to complete transactions or to resolve disputes throughout the world. He has been recognized by Mid-South Super Lawyers in International Law. Sebastian Ward is an international marketing and distribution management professional with many years of experience in both import and export from/to all major geographical regions of the world. Sebastian specializes in the development of distribution channels for western corporations seeking a way of selling into China. He has extensive experience with Chinese business culture, having visited China more than 40 times. 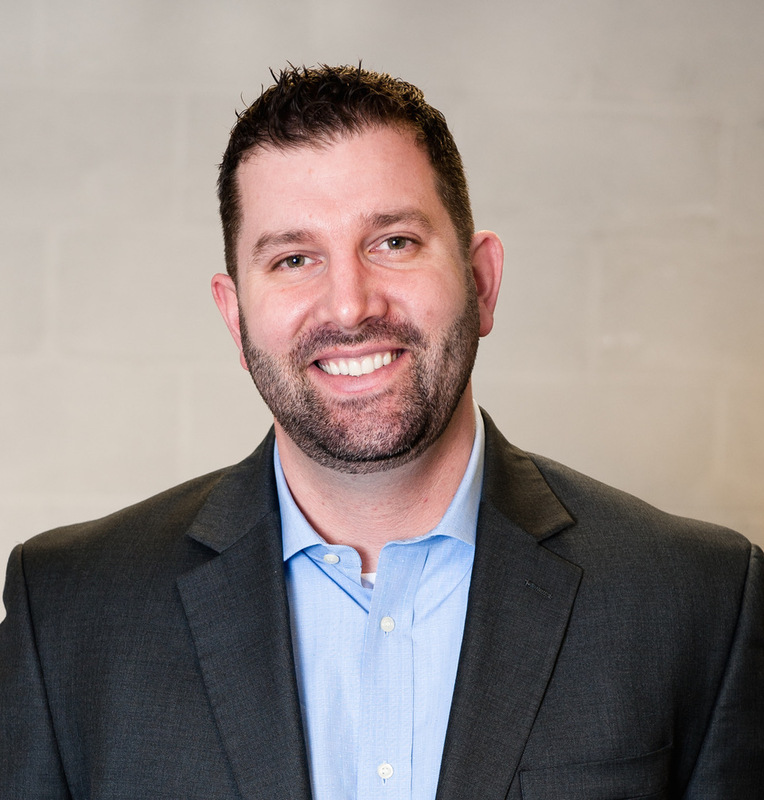 Currently, Sebastian is the Vice President of Sales and Marketing at Fort Defiance Industries, a leading Loudon-based ISO 13485 certified medical device company rooted in the design and manufacturing of equipment for military field hospitals. Prior to this, Sebastian held the same position at Nanomechanics, Inc. of Oak Ridge working in the nanotechnology sector. He has also worked for Anderson Industrial Corp. of Taipei, Taiwan, where he held the role of International Marketing Director. A graduate of Lenoir Rhyne University in 2007, Sebastian served in the United States Air Force.